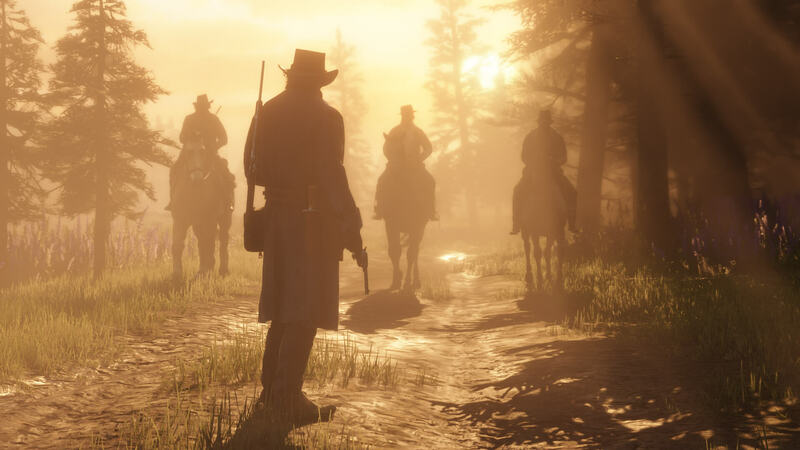 As we prepare for another busy year ahead, we wanted to dive a little deeper into our Game of the Year results. 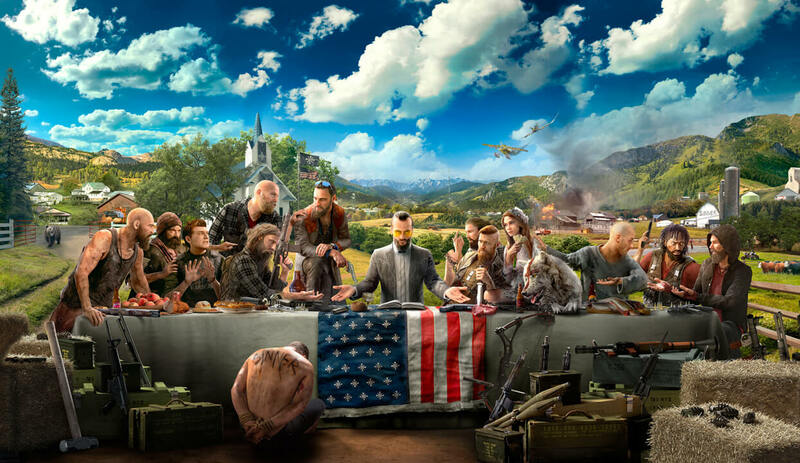 Here's the top 50 titles of 2018 as voted for by the TrueAchievements community. We start with the Top 10 (including some impressions from our own site reviewers) before taking a look at the rest of the top 50 games that earned your vote. 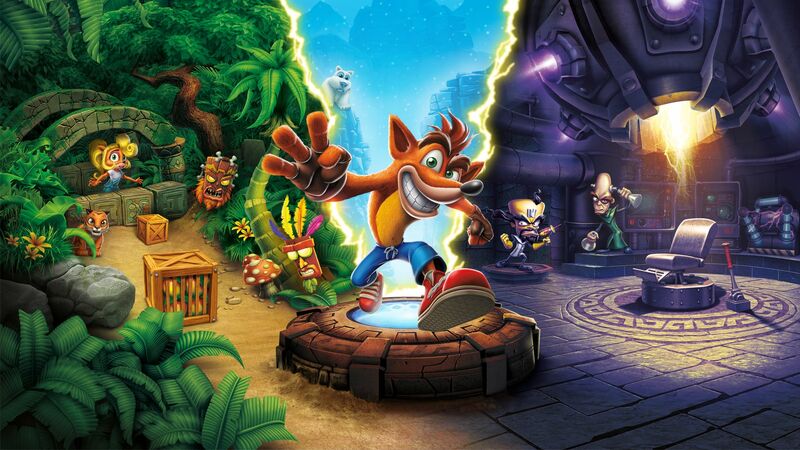 Dave's official review: "... a shining example of what makes Rockstar's games so special." 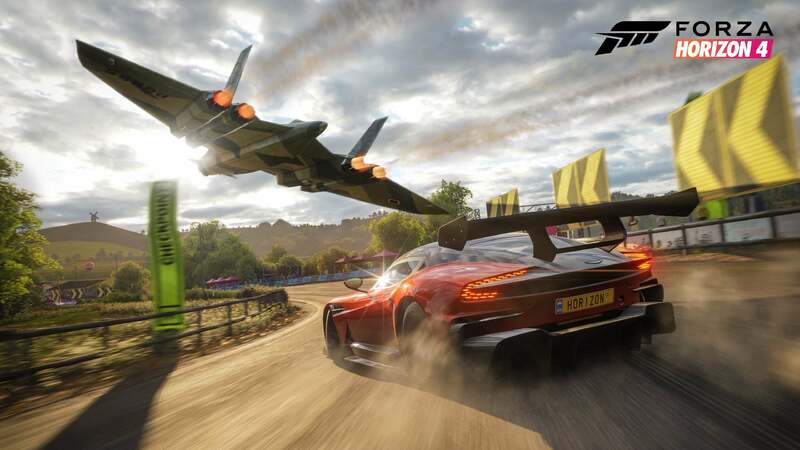 Dave's official review: "I don't know how they do it, but Playground Games has once again set the standard for other racing games to strive for." 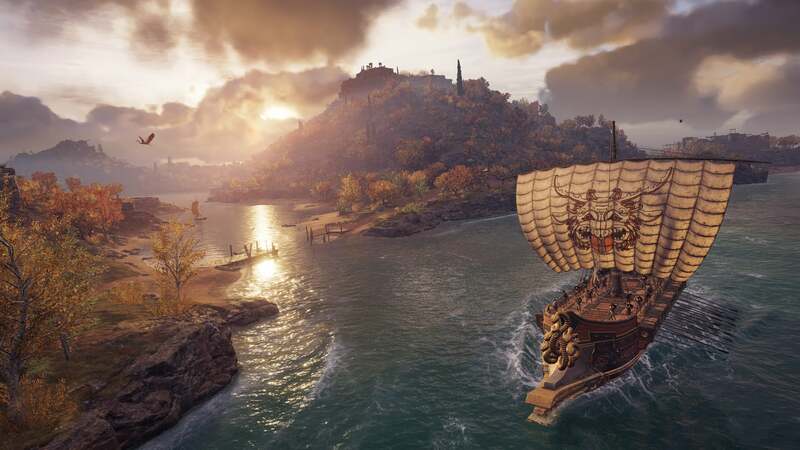 Dave's official review: "... sets a new bar for what an Assassin's Creed game can be." Rebecca's official review: "... the best addition to the franchise for quite a while." 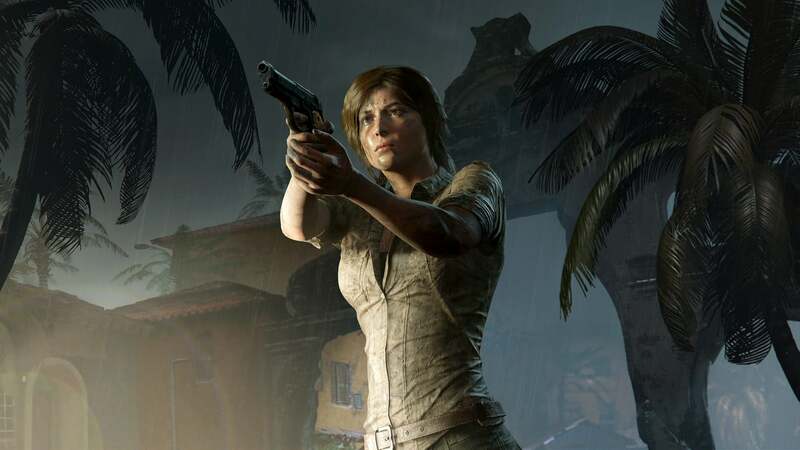 Mark's official review: "You know what you're getting... it's fun while it lasts and remains an exciting third act to Lara's reimagined origin story. 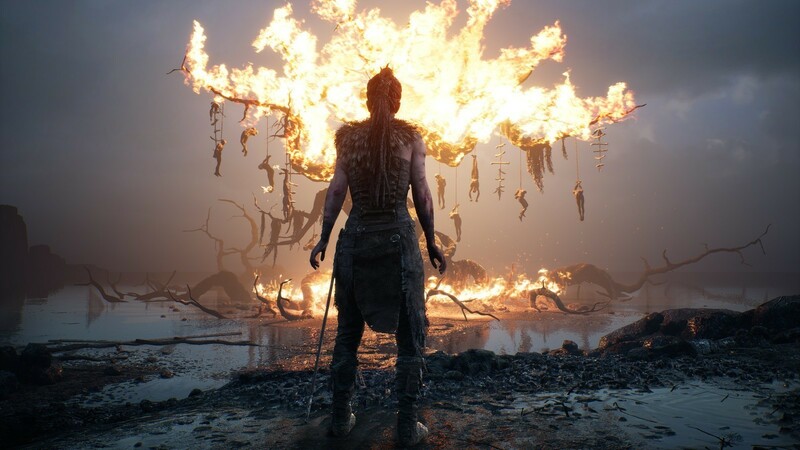 Mark's official review: "Senua is a remarkable character who instils all of her energies into the player in such a way that will never be forgotten." Kevin's official review: "...captures that feel of hunting, and despite its technical quirks and poor design decisions, if you've got a group of friends to play with it comes highly recommended." 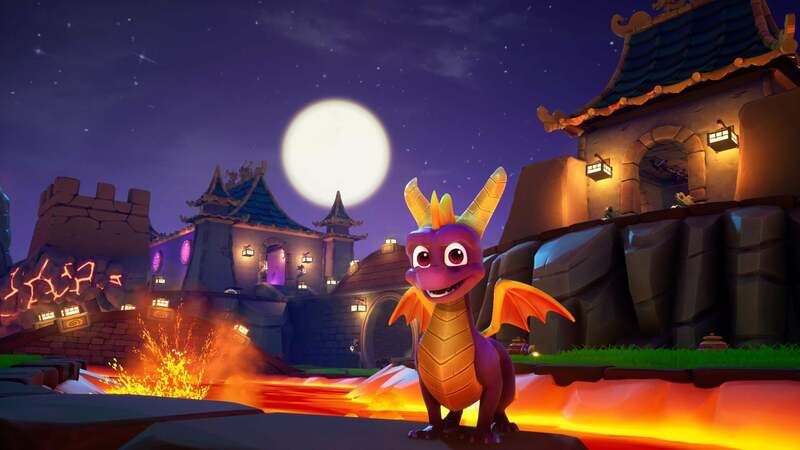 Kelly's official review: "Fans of the originals will find almost nothing to dislike, and I can see Spyro delighting a new generation of players with the quality of this collection." 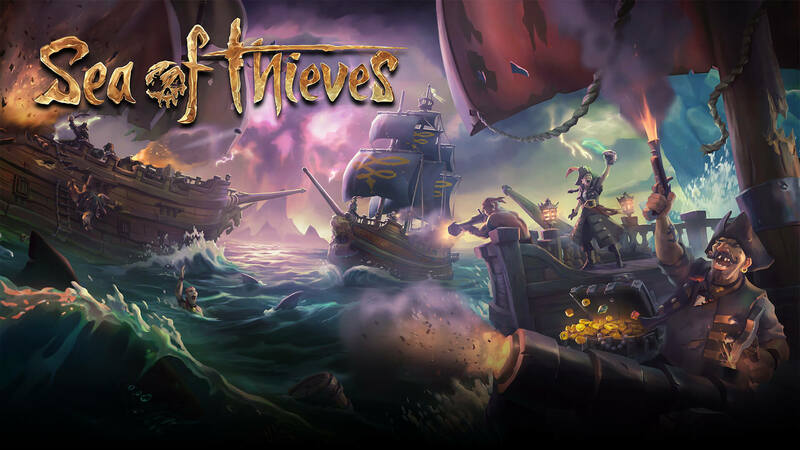 Mark's official review: "Sea of Thieves is all journey with no real destination, but if that doesn't immediately turn you away, it'll be a pirates life for you." 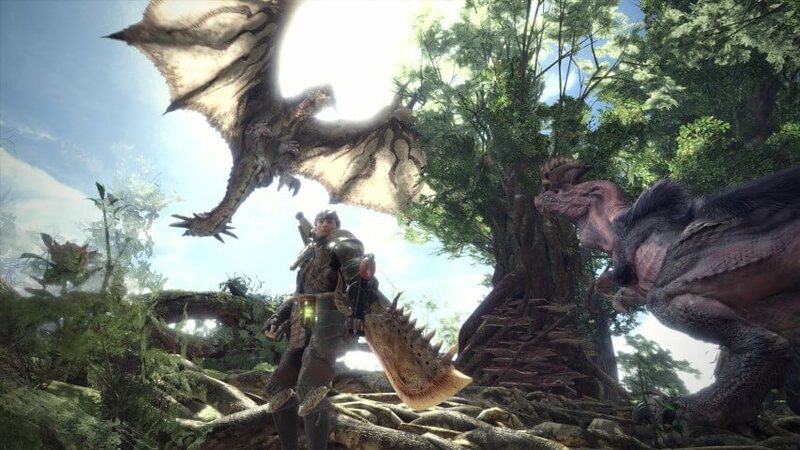 Mark's official review: "The nostalgia overflows from this collection for those that played them so many years ago, and if you're new to the series, they mostly still hold up today." There were a total of 7,180 votes (top 50 shown only) from 1,818 gamers. What do you make of the extended list? Any surprises? Let us know in the comments.